On Monday 26 November 2018, Italian film legend Ennio Morricone conducted his last UK concert as part of his 60 Years of Music Tour, a farewell tour which since 2015 has performed 70 concerts in 20 countries, to 650,000 spectators. The London concert at the 20,000-seater 02 arena, was performed by the Czech National Symphony Orchestra, with the Crouch End Festival Chorus – in total there were over 200 musicians and singers on stage. There were also two solo singers, Susanna Rigacci, who has toured with Morricone since 2001, and Portuguese world music singer Dulce Pontes, who recorded Focus, an album of Morricone’s music, in 2004. You never know which pieces you’re going to get these days with Morricone. It used to be the case that the tour programme remained the same for groups of concerts, but recently this seems to have changed, with compositions chosen from throughout a career that has seen him compose for over 500 films and television productions. For example, concerts earlier in 2018 featured tracks from Bugsy and Secret of the Sahara. When I saw him play at Blenheim Palace at Woodstock, Oxfordshire in June 2016, the outdoor setting was ideal for a trio of pieces from The Red Tent (1969), a film about an ill-fated balloon expedition to the Arctic, as the clouds at sunset swept overhead. That evening, he opened with The Best Offer (2013) and also played Down the Ancient Stairs that night, one of his most magical compositions live. In Paris in 2014 (the Palais Omnisports Arena in Bercy), the set list contained Desert of the Tartars and the towering theme from The Untouchables. None of the above featured at the O2. But whatever the programme, his concert audiences are always assured a perfect Morricone playlist, delivered with passion and skill. In London, the Maestro opened the concert with The Legend of 1900 (1998). The music swept in, emotional, lush and beautiful, and carried you away for the next two and a half hours – to Rome, New York, the Amazon jungle, the ocean and the wild west. The ‘Scattered Sheets’ section kicked off with ‘Chi Mai’ – used variously in 1971’s Maddalena, TV series The Life and Times of David Lloyd George and the Belmondo movie Le Professionnel (1981). This section also included ‘Deborah’s Theme’ from Once Upon a Time in America (1984) and ‘Tarantella’ from the 1974 film Allonsanfan (which also appeared as the end credit music in Quentin Tarantino’s Inglourious Basterds). Soprano Susanna Rigacci then joined Morricone for three tracks (‘Nostromo’, ‘Tropical Variation’ and ‘Silver of the Mine’) from 1990s TV mini-series Nostromo. There followed the section of the concert devoted to ‘The Modernity of the Myth in Sergio Leone’s Cinema’, which was a different set list to earlier occasions I’d seen Morricone – gone were the theme to Once Upon a Time in the West (1968) and ‘Sean Sean’ from A Fistful of Dynamite/Duck You Sucker (1971). Instead the haunting wailing intro to ‘The Man with the Harmonica’ from Once Upon a Time in the West began. 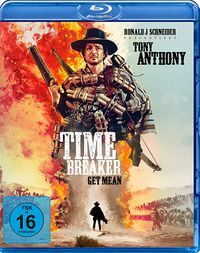 This was an incredible live performance of this iconic bit of spaghetti western history. 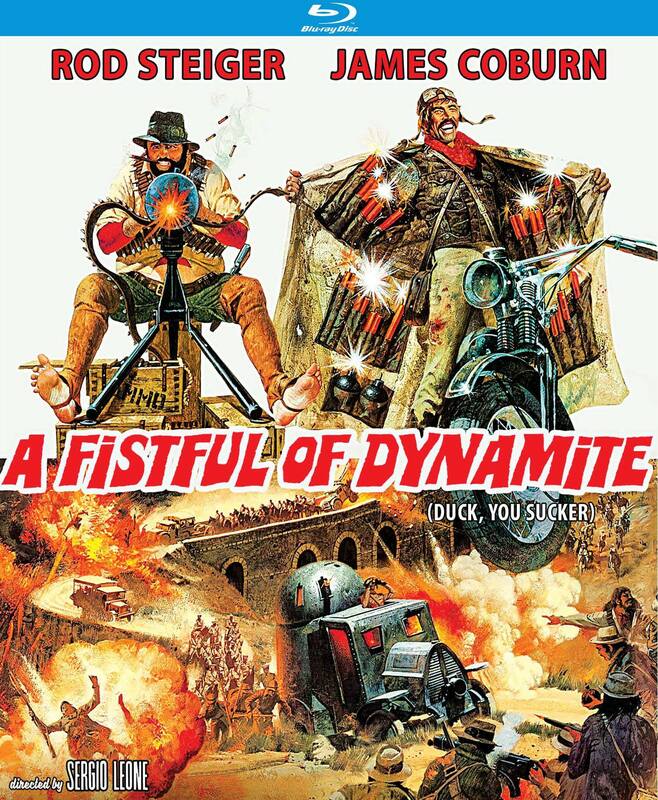 It was followed by the elegiac Civil War trumpet theme ‘The Fortress’ from The Good, the Bad and the Ugly (1966). 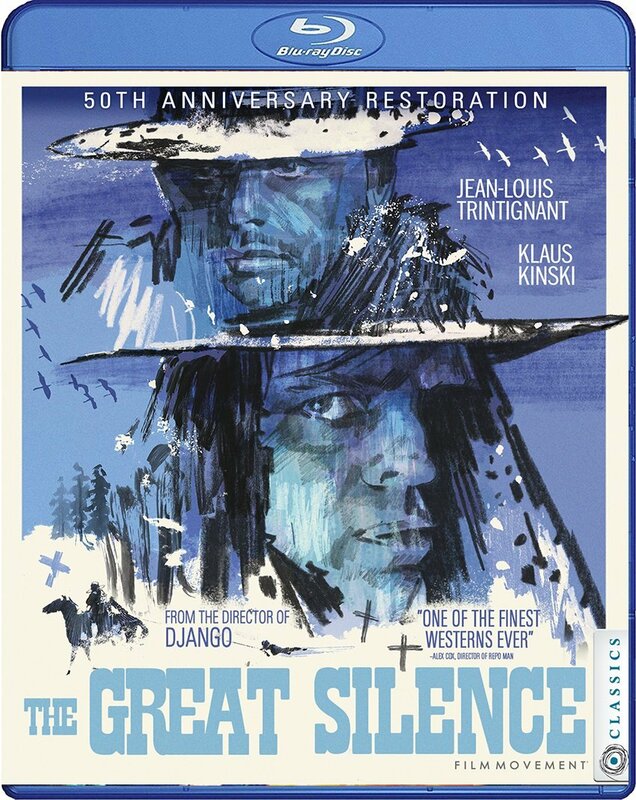 Among my favourite Morricone pieces anyway, hearing it live was quite something else. The melancholy trumpets, the soothing choir and strings, and especially that coda, with the chattering, Civil War bugles echoing across distant battlefields, is poignant even without Leone’s images. 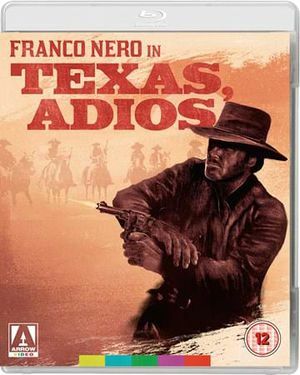 Two more tracks from Leone’s seminal spaghetti western followed, the main theme from The Good, the Bad and the Ugly and ‘The Ecstasy of Gold’ which in the film accompanies Tuco’s search of Sad Hill Cemetery for the grave of Arch Stanton. The choir’s power and Rigacci’s soaring soprano make these two pieces a rousing full-stop to the first half of the show. 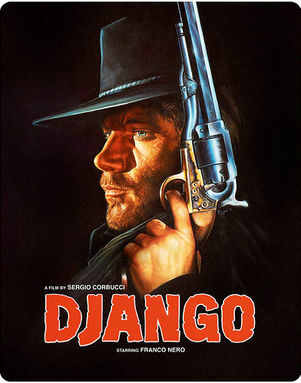 They define Morricone’s spaghetti western work, even if he composed for dozens of other westerns. The concert was impressive for the breadth of content, but also how modern, or perhaps timeless, it felt. After the interval, the second half began with the brooding, threatening ‘Last Stage Coach to Red Rock’. This is from Morricone’s Oscar-winning score to The Hateful Eight, Quentin Tarantino’s savage, snowbound western from 2015. It was followed by ‘Social Cinema’, which includes The Battle of Algiers (also used in Tarantino’s Basterds) and the quirky theme to The Investigation of a Citizen above Suspicion (1970). Dulce Pontes’ performance of ‘The Ballad of Sacco and Vanzetti’ (originally sung in 1971 by Joan Baez) was quite extraordinary and another powerful, dramatic highlight of the evening. 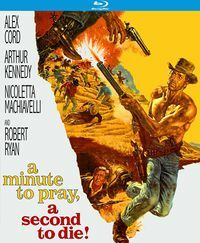 I heard this song on the very first Morricone LP I bought, in WH Smiths in the early 1980s, called Ennio Morricone Film Hits and it’s been another favourite for many years. The ‘Social Cinema’ section climaxed with themes from The Working Class Goes to Heaven (1971) and Casualties of War (1989), and Pontes and the choir clearly enjoyed performing the joyous ‘Aboliçao’ from Gillo Pontecorvo’s Burn! (1969). The final three tracks of the programme were from The Mission (1986) – ‘Gabriel’s Oboe’, ‘Falls’ and ‘On Earth as it is in Heaven’. These perhaps are Morricone’s most popular pieces of all, particularly ‘Gabriel’s Oboe’, a staple that has emerged as a modern classic to stand beside the best of Beethoven, Bach and Mozart. Following lengthy applause and ovation (though there were both throughout the evening), the Maestro left the stage, but returned for three encores. 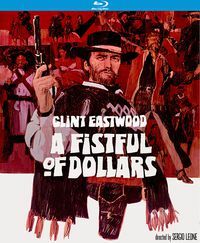 At the 2014 Paris concert I remember someone in the audience optimistically shouting out ‘La caccia’, the chase theme from the spaghetti western The Big Gundown (1967). 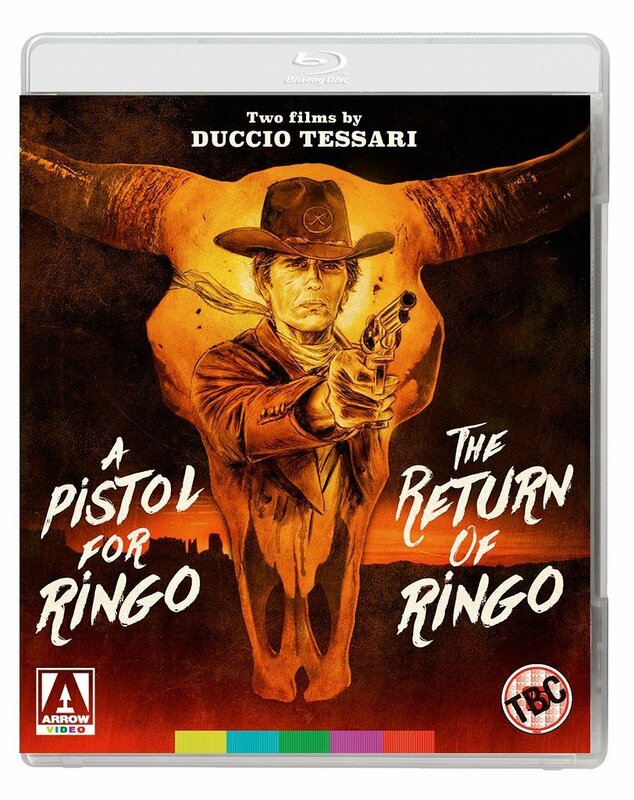 In 2018 in London, someone shouted out Per un pugno di dollari and Per qualche dollaro in più – two of his most famous spaghetti western themes that sadly never make it into his live concerts. Morricone returned to the stage to conduct Cinema Paradiso (1988), another popular choice among a set list where the amazing becomes commonplace. He followed this with show-stopping reprises of ‘The Ecstasy of Gold’ and ‘Aboliçao’, before, hand on heart and acknowledging the audiences’ acclaim, he left the stage. It was a movingly bittersweet farewell and the appearance of ‘Man with the Harmonica’, ‘The Fortress’ and ‘Sacco and Vanzetti’ made it very special for a UK audience. A Morricone concert may only last a couple of hours, but his music lasts a lifetime. This page was last modified on 11 December 2018, at 21:06.